Aircoach Ireland’s leading private bus and coach operator, is investing €2.4 million in its Cork-Dublin route, with the imminent introduction of seven new Plaxton Panthers on Volvo B11 platforms. It demonstrates the company’s strong commitment to Cork, providing a 24/7, transport service between these two major urban centres and Dublin Airport. This announcement, which is on the back of sustained growth across the Aircoach business, brings total investment in new vehicles in the past 12 months to over €4.5 million. 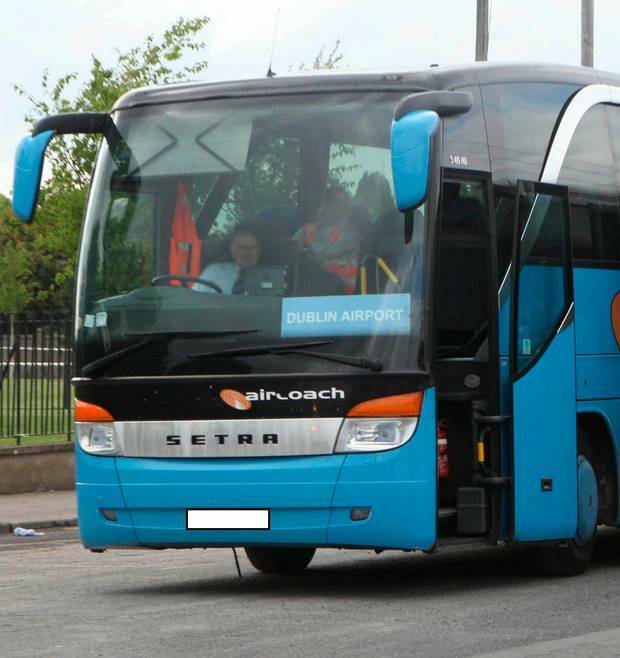 Founded in 1999, Aircoach employs 250 people across the island of Ireland and provides a range of high frequency, quality, great value scheduled coach services to and from Cork and Belfast cities to Dublin City Centre and Dublin Airport. It is the only bus company in Ireland providing 24-hour service across its routes, with over 2.6 million passenger journeys, covering 5.5 million miles in 2018. This commitment from Aircoach to Cork is in addition to a substantial investment in technology leading to even more frequent departure times to their schedule as well as introducing online real time coach tracker and contactless payments, making journeys even easier and hassle free for customers.